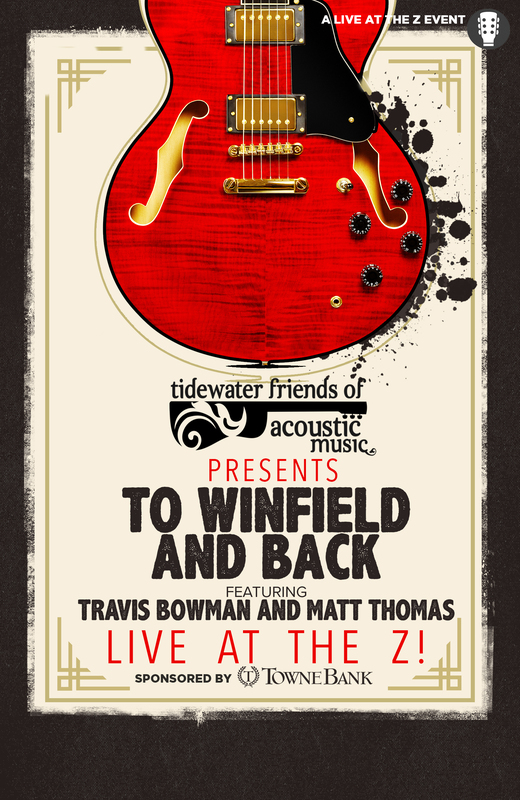 Travis Bowman is an acoustic guitarist/harp guitarist from Little Rock, AR. Travis placed 2nd in the 2017 Winfield International Finger-Style Competition. Travis won Ernie Ball’s Acoustic Prodigy Contest in 2014, and released his debut album “Warmth and Green Paper” that same year. First heavily influenced by blues guitarist Stevie Ray Vaughan,Travis turned to fingerstyle after a high school teacher suggested he learn “Little Martha” by Duane Allman. From there he found the music of Leo Kottke, Michael Hedges, Andy McKee, Antoine Dufour, Stephen Bennett, and Masa Sumide. Matt Thomas was already credited in the world of fingerstyle guitar and now he’s just placed 3rd at the 2017 Windfield International Finger-Style Competition. He haswon 1st place in both contemporary thumbpicking and open style at the “Home of The Legends International Thumbpicking Competition”. The following year, he returned to be inducted into the Thumbpickers Hall-of-Fame and was asked to compete again which resulted in another 1st place win in contemporary fingerstyle, and 2nd in traditional thumbpicking.